Organizations of all sizes are planning for the upcoming employee benefit open enrollment season. This is never an easy task. Fortunately, a Human Capital Management (HCM) system can, in many ways, help ease the burden. From employee census creation, employee education and enrollment, benefit statements, and ACA reporting here is how everything can be easily completed and stored electronically. Step 1 – Benefit Census Report: In order to review your current employee offerings and add or make plan changes, the first thing the market will require is an employee census report showing participation, enrollment, and demographics of your company. This can be a daunting manual process, but, with People Savvy HCM, reports can be configured simply by dragging and dropping the fields you want data pulled for. No report writing experience required! Step 2 – Employee Education: We recently published a blog post addressing the rising cost of health care. Whether you are considering adding consumer driven health plans to your offerings, promoting health and wellness, or increasing employee cost-sharing, employee education will be critical to the success of your open enrollment process. The People Savvy HCM system can help accomplish all of this electronically (NO MORE PAPER!) and anywhere employees have internet access. 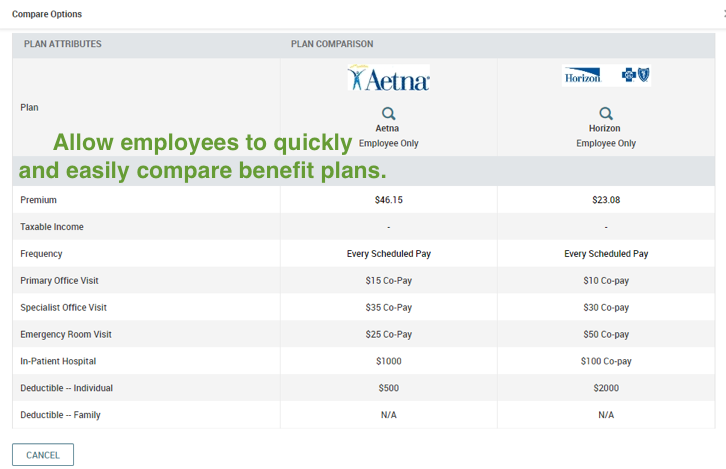 Medical, dental, life insurance, disability insurance, and other plan details can all be stored in the system for employees to access at will, so they can make informed decisions on the plans that meet their needs after reviewing the coverage and rates. Summary of Benefits and Coverage (SBC) can also be stored for access, providing an extra measure of compliance assistance. The information remains available 24/7 and anywhere internet access is available, so employees can review this with their families when convenient. The system also reduces the need for all of those paper packets, pricing spreadsheets, and enrollment forms that don’t usually make it home anyway. Step 3 – Employee Enrollment: Once decisions have been made, elections can be completed right in the system. Notifications can be set-up to inform your HR and Payroll departments when enrollments are complete. For employers – and especially those with 100 or more employees – insurance carrier connections can be established to automatically transfer completed enrollments to the carriers on a specified date each month. 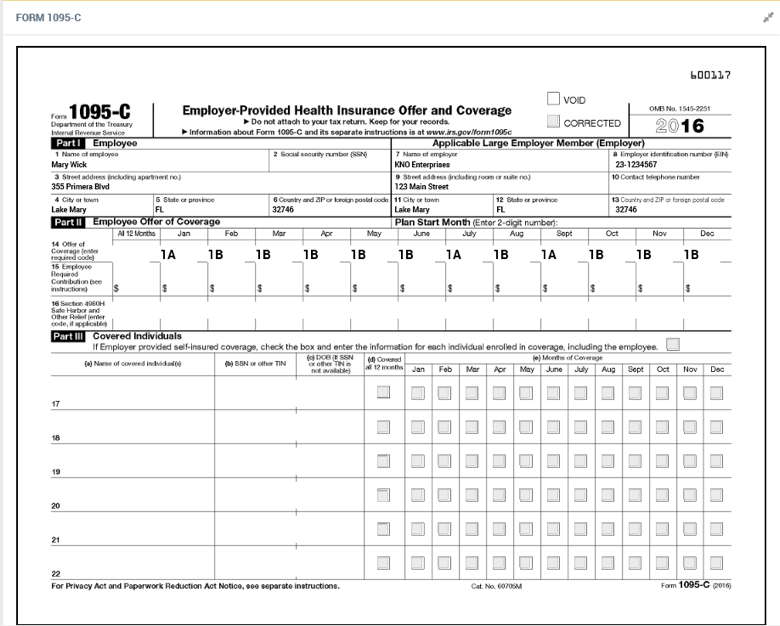 Deductions will be updated in the payroll system, and beneficiary information (if applicable) will update the HR module. Step 4 - Employee Benefits Statement: Employee benefits are typically the second largest employer expense after payroll. Employees are frequently surprised to see their total compensation (especially the benefits as a percent of compensation) when everything, including salary, is added in. The system can automatically generate total compensation statements and distribute them to employees through the Employee Self Service (ESS) function. Step 5 – ACA: Yes, ACA is still the law today, and employer mandates are still in effect for groups with 51+ employees. Though it hasn’t become any easier, the tracking and reporting process is still required. 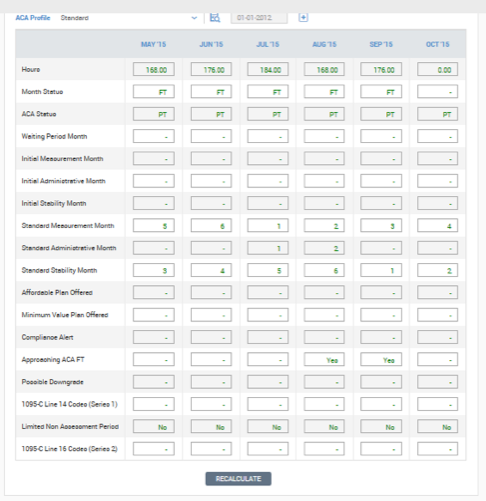 People Savvy HCM can be set up with the current measurement, stability, and administrative period and then configured to receive employee hours automatically from Payroll or Time and Labor Management (TLM). Automatic notifications will be sent to HR and/or appropriate managers when an employee is approaching benefit eligible status or if hours have been reduced and they are at risk of losing benefits. At year end, the system will automatically generate the 1094-C and 1095-C forms to be transmitted to the IRS from the information gathered. 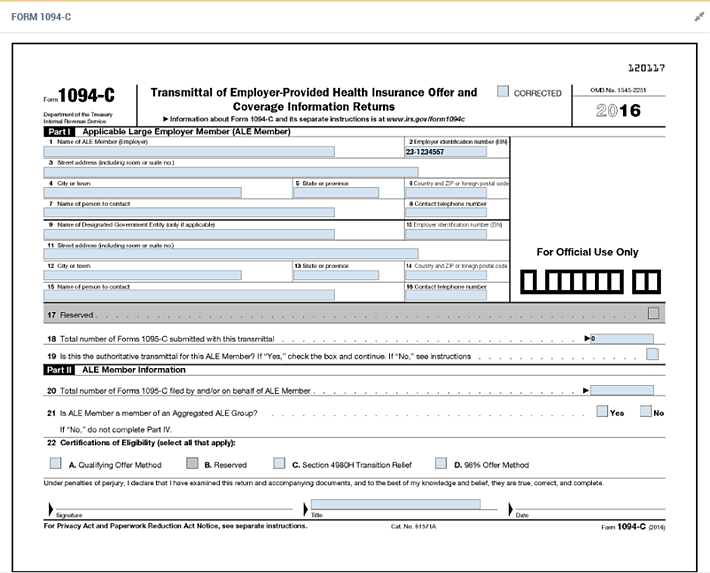 It will also make the 1095-C forms available in the ESS. People Savvy HCM is an affordable, completely integrated, cloud-based system which can track, update, and process all of your employee benefits seamlessly and in real-time. It is configurable enough to exceed expectations all organizations; regardless of size. Please contact us for additional information.